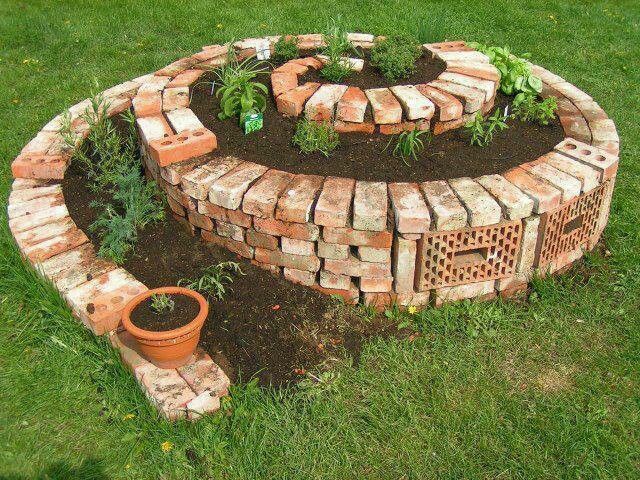 If you have been looking for things to do with that pile of old bricks, I’ve got a collection for you. Whether you have got a handful of bricks or an entire house worth, there is a great DIY project just waiting to put them to use. I have found a great collection of couple incredible DIY projects that use bricks, and in some cases, nothing else. There is everything in here from doing it yourself walkways to candles, and so much more. I guarantee that you will find something that will help you to use up those old bricks, and spruce up your outdoors at the same time.